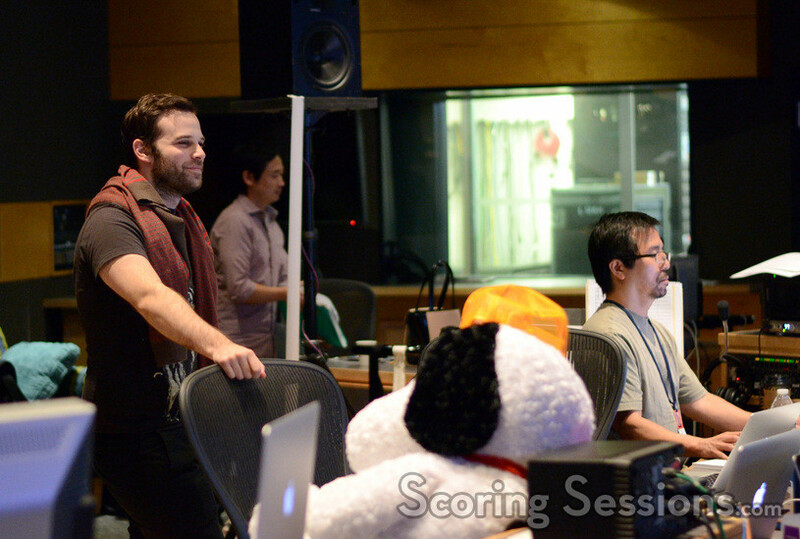 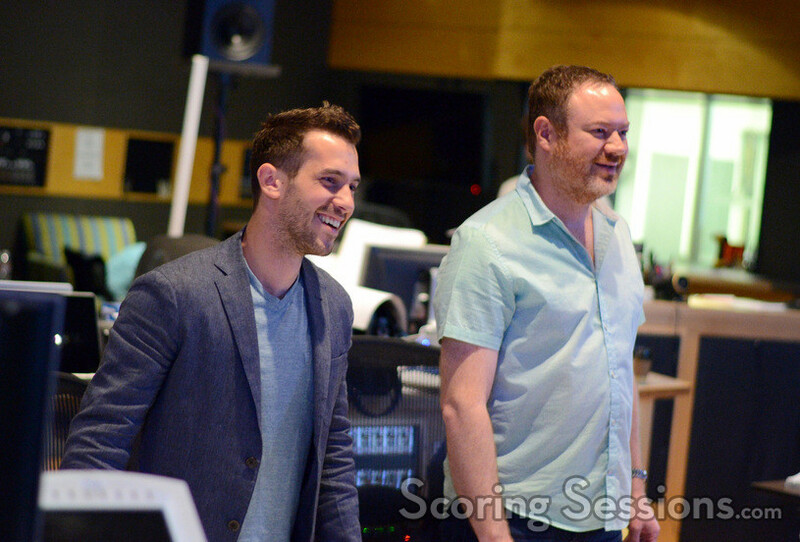 Earlier this summer, composer Christophe Beck recorded his score to the Blue Sky/Fox animated film The Peanuts Movie. 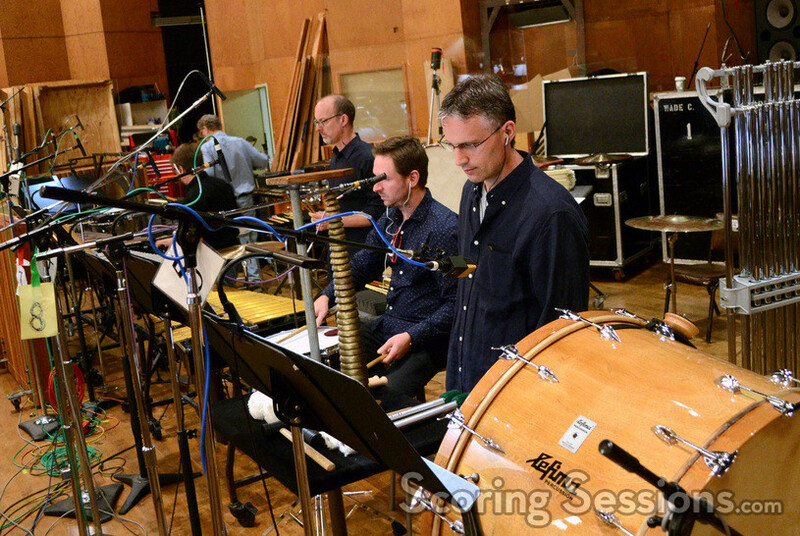 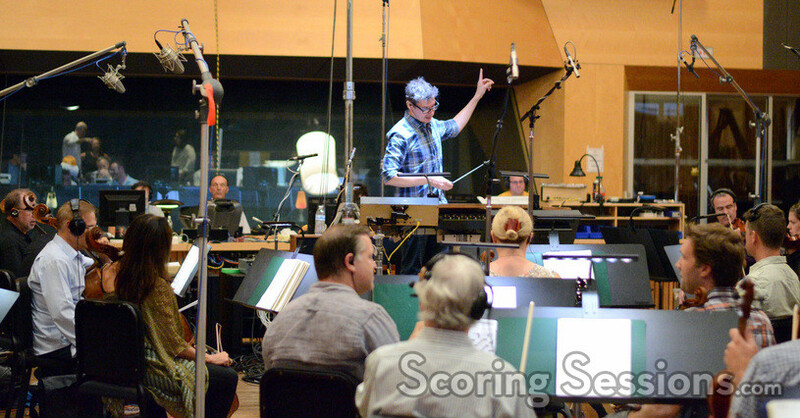 Directed by Steve Martino and based on the classic comic strip by Charles M. Schulz, the scoring sessions took place at the Newman Scoring Stage at 20th Century Fox, and ScoringSessions.com is delighted to bring our readers photos from the sessions! 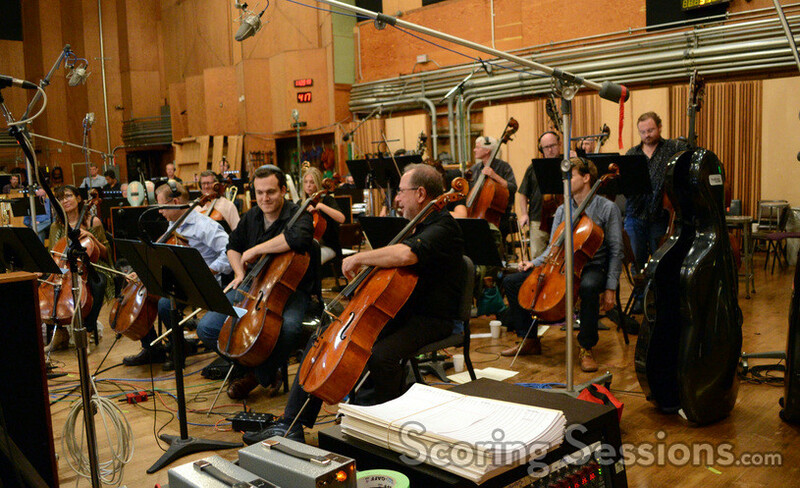 Conducted by lead orchestrator Tim Davies, Christophe Beck’s playful score was recorded with a 79-piece ensemble of the Hollywood Studio Symphony. 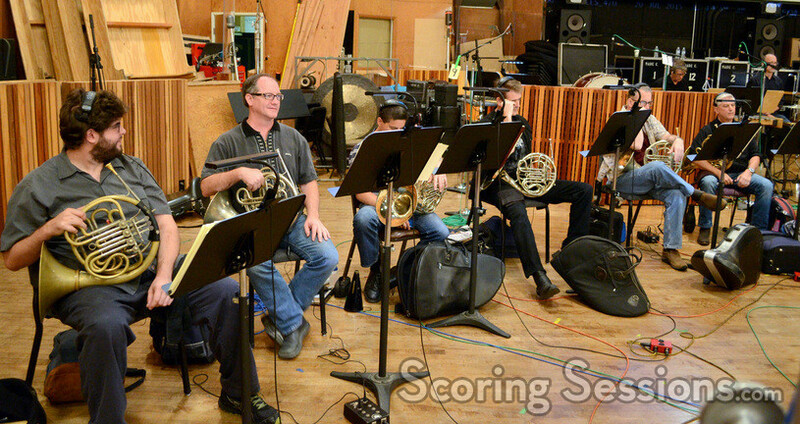 In the booth, composer Christophe Beck was joined by additional music composers Leo Birenberg and Zach Robinson. 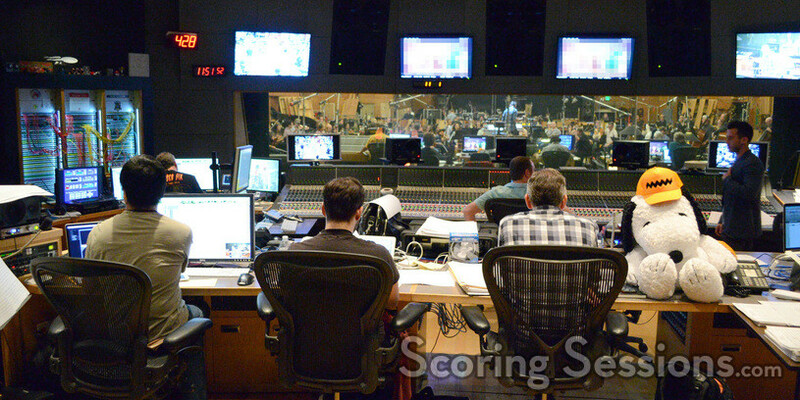 Scoring mixer Casey Stone was working his magic to make everything sound spectactual, music editor Fer Bos kept things organized, and Larry Mah handled the ProToolse recording. 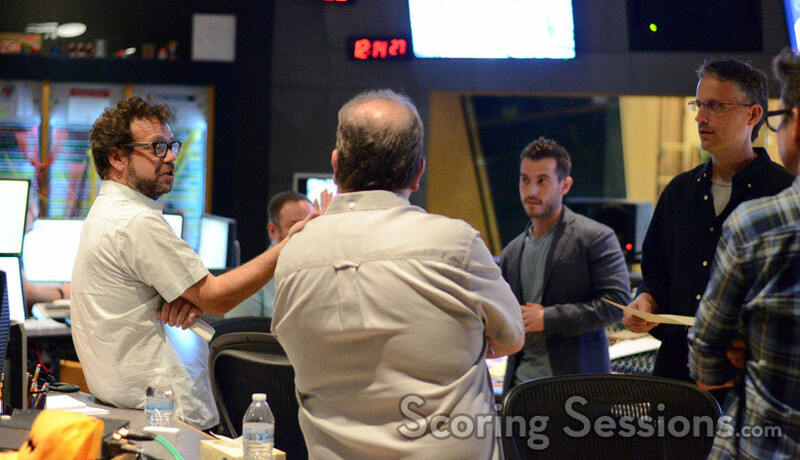 Director Steve Martino was also there to give feedback to Beck. 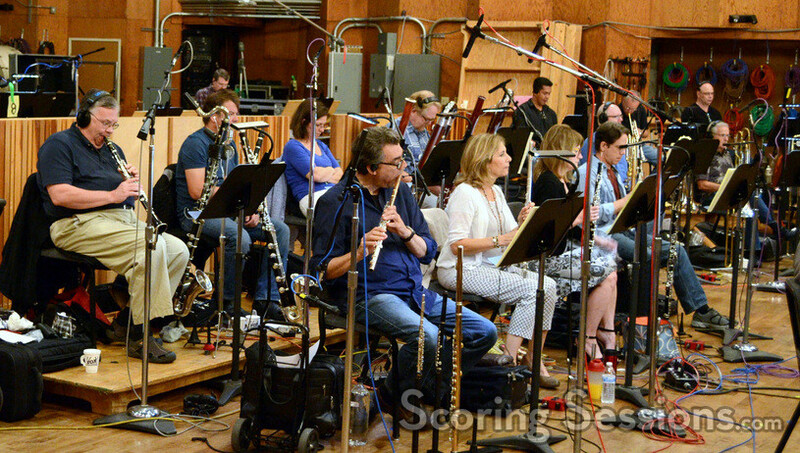 The Peanuts Movie is now playing in theaters. 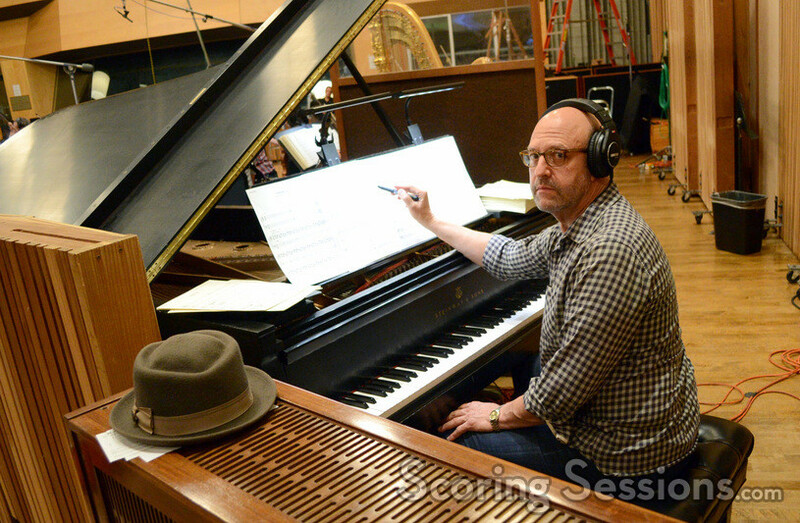 A soundtrack album featuring Christophe Beck’s score (as well as some classic Peanuts tunes from the Vince Guaraldi Trio) is now available from Epic Records.